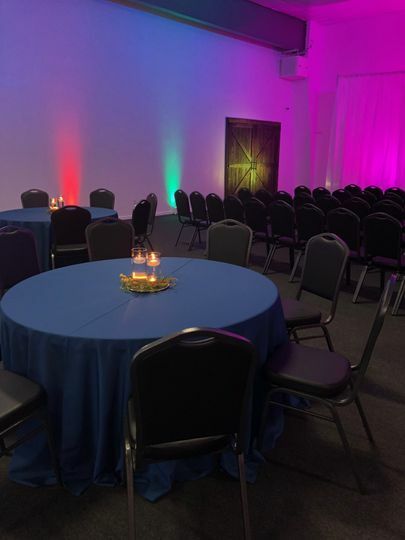 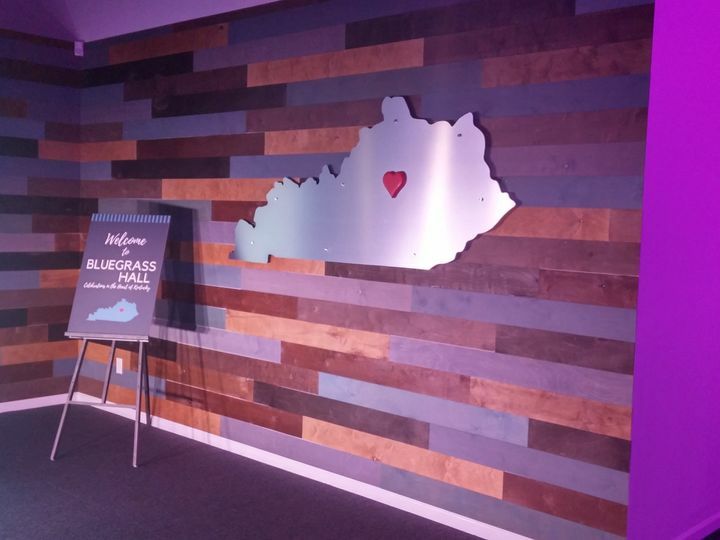 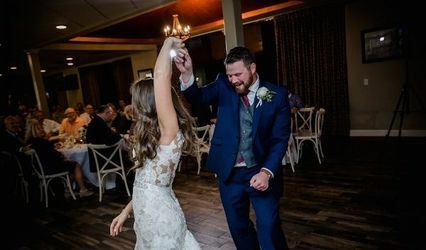 Bluegrass Hall is the newest event space in Central Kentucky! 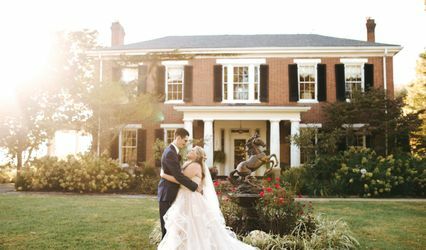 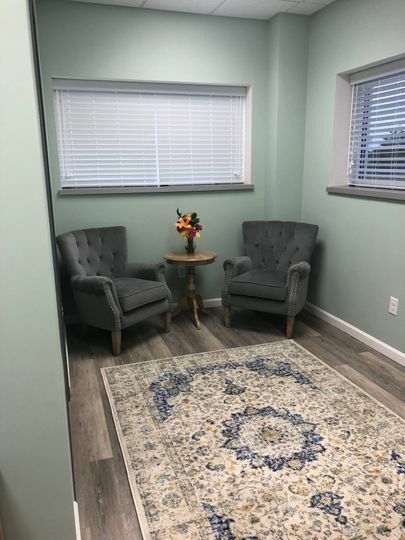 Situated in Jessamine County, Bluegrass Hall is just a short distance from Lexington, Danville, Frankfort, and Louisville. 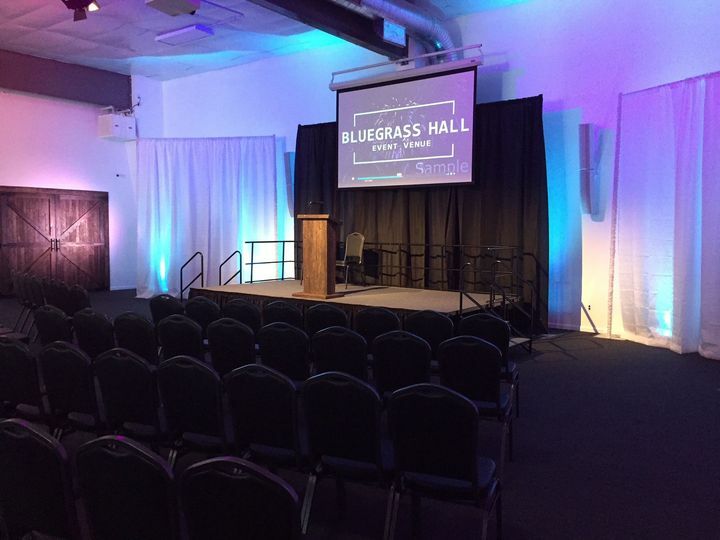 Bluegrass Hall offers a multi-functional space ideal for a variety of events. 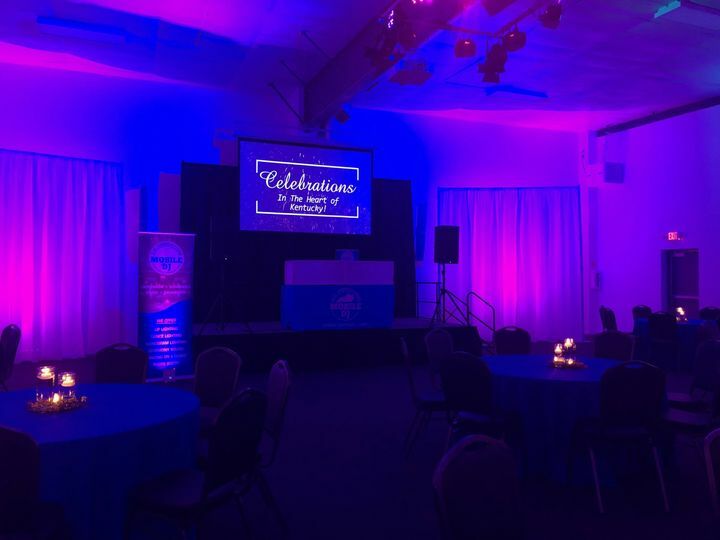 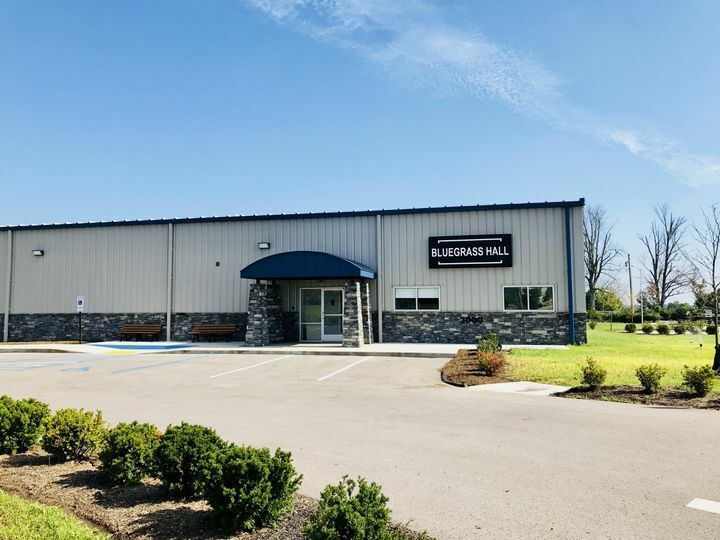 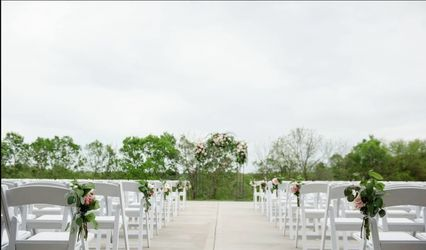 Bluegrass Hall is one of the largest indoor event spaces in Jessamine County and is equipped with a catering kitchen, a state-of-the-art lighting and AV system and plenty of parking.